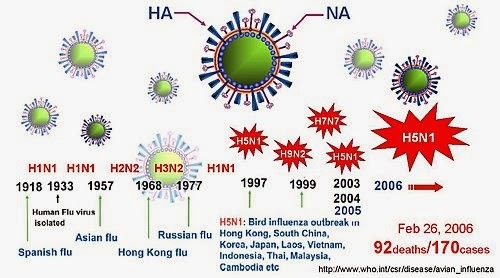 圖1. 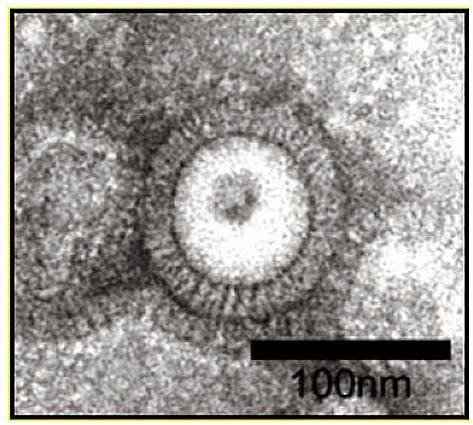 Negative stain electron microscopy of influenza H5N1 VLPs. 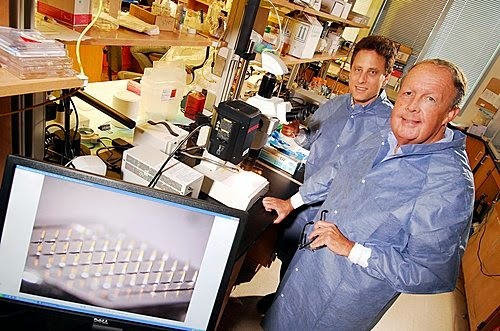 The research was supported by the National Institutes of Health and the Korean Ginseng Society. 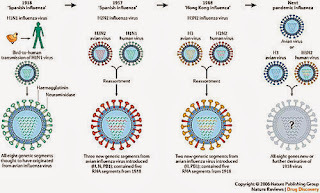 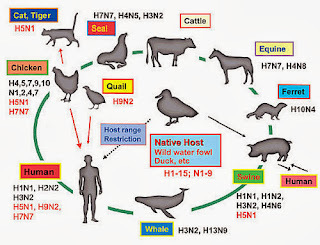 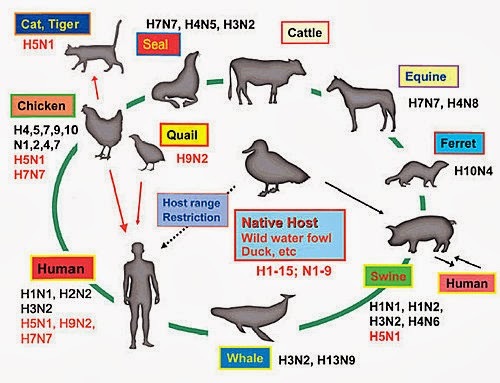 Induction of Long-Term Protective Immune Responses by Influenza H5N1 Virus-Like Particles. 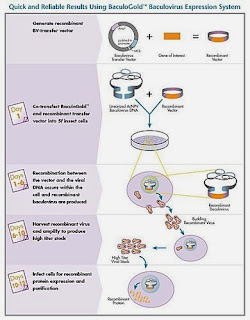 Adapted from materials provided by Emory University, via EurekAlert!, a service of AAAS.